It’s never too early to plan for your New Year’s celebration on December 31st! 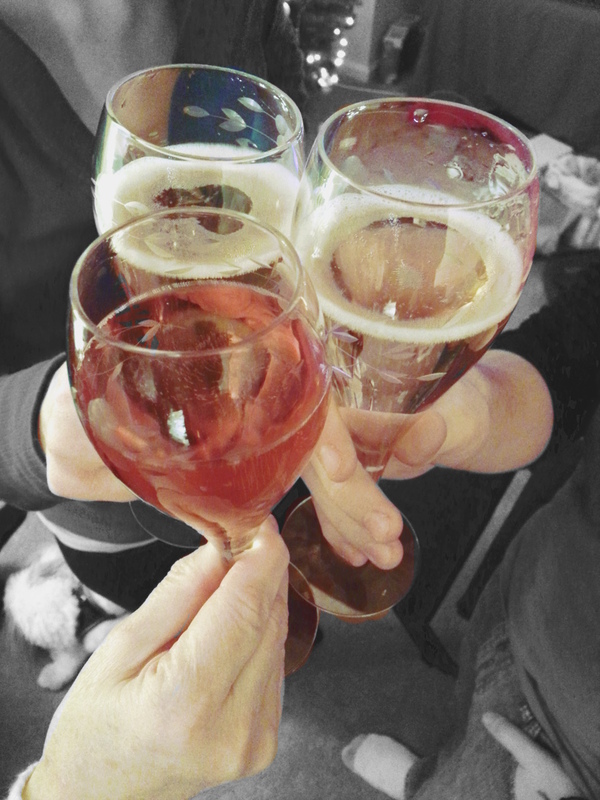 I have to admit that I love New Year’s Eve as it is usually filled with reflection, hope, and sparkling wine. There’s something about those bubbles that makes for an exciting evening! 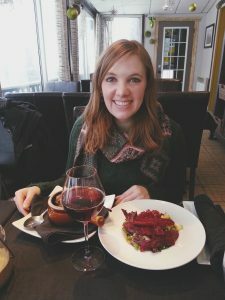 Whether you are spending New Year’s Eve alone or need a good bottle of sparkling wine to take to a friend’s party, I have plenty of fun, easy-to-find, and local suggestions for you. Two of my absolute favorite California sparkling wines that won’t break your budget are Korbel’s Brut Natural and Mumm Napa’s Brut Rosé. Depending on your location, both bubblies are in the $20-$25 range, and offer two interesting styles that will likely please anyone that enjoys sparkling wine. Both of these sparkling wines are dry, meaning that they do not taste sweet. The Korbel Brut Natural has more of a Champagne-flair to it than the Mumm Napa Brut Rosé. 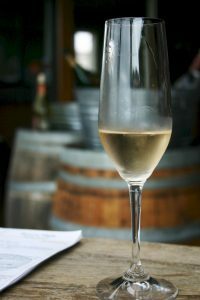 The Brut Rosé tends to be slightly fruitier and exhibits less nuanced aromas of baked biscuits or freshly baked bread. L. Mawby is one of my favorite producers in Michigan, and is well-known for their sparkling wines. For New Year’s Eve, I suggest one of the two styles: Tradition and Grace. Both bottles are about $23, unless you are purchasing the magnum (1.5 L) of Tradition, which runs at about $48. Tradition has the stronger Champagne-style, with some complexity and light biscuit aromas layered with a lemon zing in flavor. Grace is a bit fruitier with hints of baked strawberry pie as its primary aromatics. I’ve reviewed both L. Mawby Grace and Tradition recently on Instagram if you’d like a further review. I also have some Pennsylvania favorites and suggestions. If you are looking for traditional sparkling, I suggest a bubbly by Pinnacle Ridge: The Blanc de Blanc or Brut Rosé. Both bubblies fall under $20, which is a real bargain for these wines’ quality. Something slightly different and a bit less traditional is the new release of Spring Gate Vineyard and Winery’s Frizzante De Chaunac. That’s right! It’s a red, fizzy wine. Red sparkling is popular in many other countries throughout the world, but its availability is scattered through the U.S. The fun part about this red sparkling is that is a dry wine, and if your guests don’t like it, please see my note on making kirs below. I think many of my followers are going to figure out my secret love affair with Moscato, and New Year’s Eve is another perfect place to integrate Moscato into the sparkling wine line up. One of my local favorites is by Manatawny Creek Winery. Again, it falls under the $20 price point. It’s fun, it’s sweet, and it’s delicious. fficult to find someone that doesn’t enjoy a good bottle of Asti regardless of one’s sweet wine preferences. As always, these wines tend to be of reasonable value, falling in the $10-$20 range. A bottle of Rivata Moscato d’Asti, for example, is about $10. In the U.S. kirs are defined as a series of wine cocktails that mix wine and fruit liqueurs. In France, the name “kir” is sometimes used as a substitution for the term vin blanc cassis in which a dry white wine is mixed with cassis (blackcurrant) liqueur (Robinson 2006). A kir royal is a mixture of blackcurrant liqueur with sparkling wine. 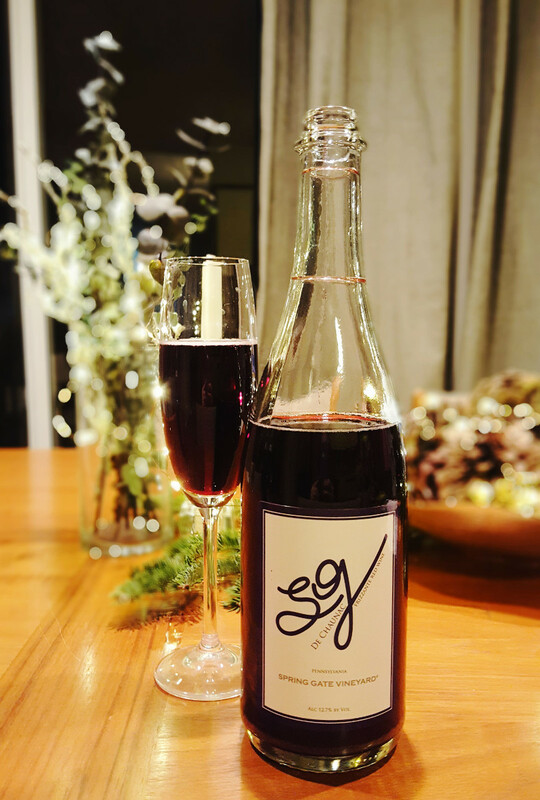 Having some extra liqueurs on hand are a great way to compensate for those New Year’s Eve guests that may like a sweeter sparkling wine, while others prefer a drier style. Purchase a Prosecco or Brut style sparkling wine as a base. Then use fruity liqueurs to sweeten. Usually these are made similarly to a mimosa: add about one ounce of the liqueur first to your glass, and fill with the sparkling wine. For sweeter variations, add more of the liqueur prior to mixing in the sparkling wine or add an extra ounce of sugar syrup. Usually it’s important to add the liqueur to your glass first to ensure adequate mixing within the sparkling wine. Plus, anything goes here! You can also use a red sparkling wine as a base as well, and sweeten with the liqueur.